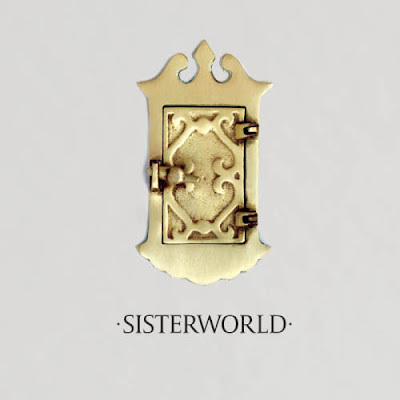 So, March 2010 will see the release of Sisterworld, the new album by retro-no wavers, Liars. Their first single, “Scissor,” is an electrified blues lament that wildly deviates from its melancholic intro. It’s loud and abrupt like only the Liars know how to be, providing ample hope that their fifth album will be a worthwhile addition to the library. You can download the single at their website, or get more information over at Mute Records.